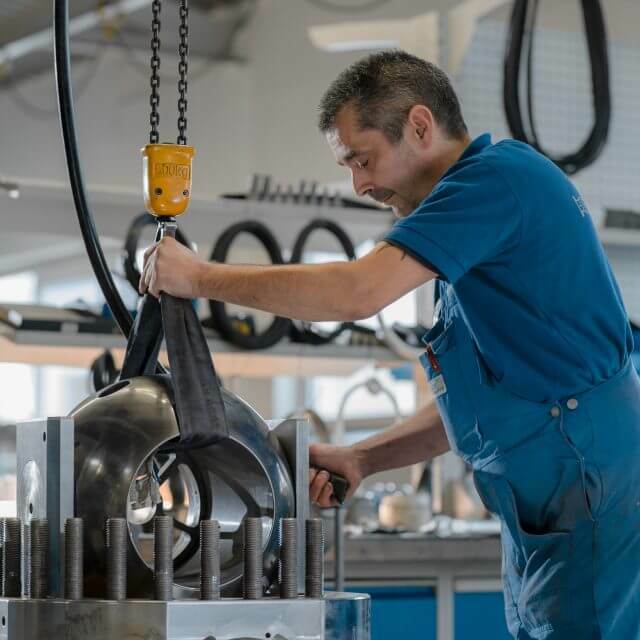 In 2010 we concentrated our service activities, which had been successful for many years, into a service and repair department to be able to address customer requests even better and more directly. Our service team is on the move for you on all continents. We want to make sure that our customers are expertly supported during the completion of well heads, repairs, maintenance work, and claims. Reliable and uncomplicated communication with the customer is a matter of course for us. Evidence of our high standards regarding occupational safety is an unrestricted certification.Since 2007 we have been continuously certified according to SCC** (Safety Certificate Contractors). We repair all products. When and wherever you need us – contact us, we are here for you! 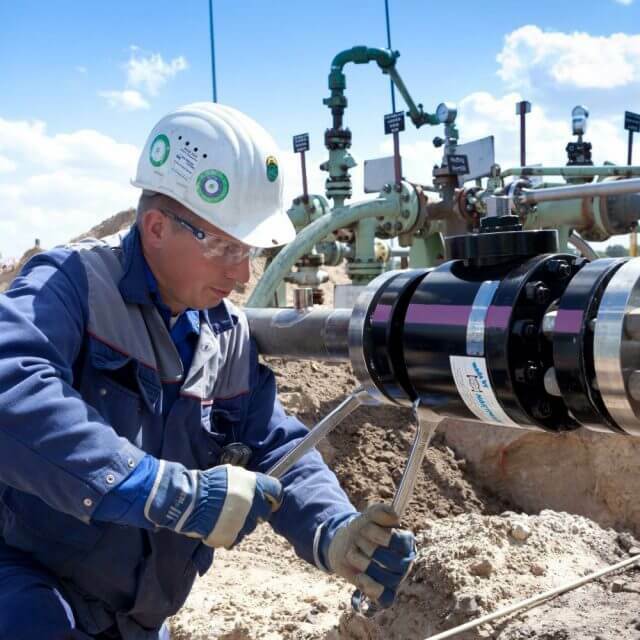 Upon request our service personnel is pleased to offer support in your projects at any time: For extensive jobs such as installation or modification of wellheads, for installation or removal of valves in plants, for assistance during your revisions or for maintenance of our products – our expert team will be at your disposal. For all service works appropriate tools are used and support by our engineering department is ensured as needed. In case of particular wellhead services special equipment such as PBVs (Back-Pressure-Valves) or TWCVs (Two-Way-Check-Valves) is available on rental basis and can be installed/removed by us upon request. Our service staff is largely skilled and also trained in accordance with SCC (Safety Certificate Contractors), as well as with respect to first aid and to customer-specific safety trainings and instructions. The area of repairs also includes refurbishments. Particularly in the area of cavern preparation the refurbishment of equipment that has been deployed already can provide an economic advantage. In our facility, repairs and refurbishments are completed by associates with the experience of many years – this way we assure that repairs are completed in a goal-oriented and competent manner. Our registration as a specialist welding workshop enables us to correct even significant wear on all individual parts, and rounds out the performance spectrum of repair services. In case of repairs on H2S- or Hg-loaded equipment we ask you to provide us with a filled-in declaration of non-objection before start of works. 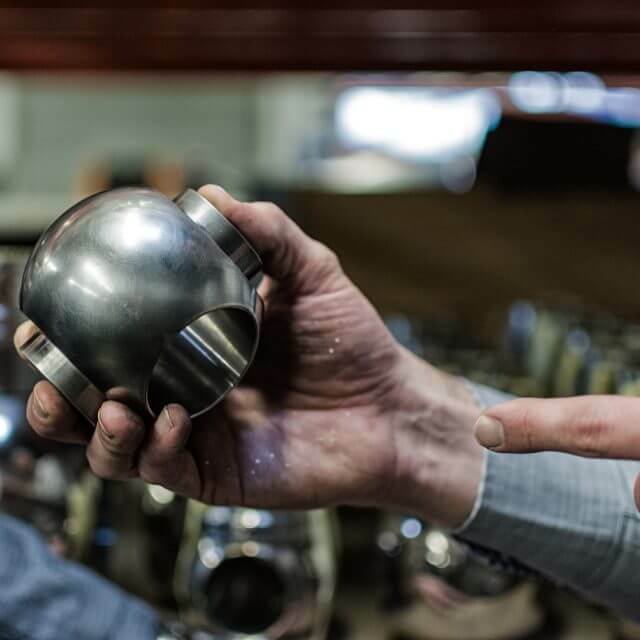 In order to guarantee our customers the long-term use of our products, we offer a comprehensive supply of spare parts. Within our warehousing scope we keep a large selection of spare on hand in order to assure short-term delivery. We manufacture individual spare parts within a short time in order to supplement our storage correspondingly.